I’ve been wanting to write an article about something for a long time, but finding an entry point and the time to write it, on top of the other things I’ve been doing, is proving to be a bit of a problem. I am a huge fan of visual novels. It all started with 11eyes, which in turn started with me listening to its opening theme and getting drawn in by its black-and-red colored, gory, yet heroic visuals and strange, color-palette-filtered world. 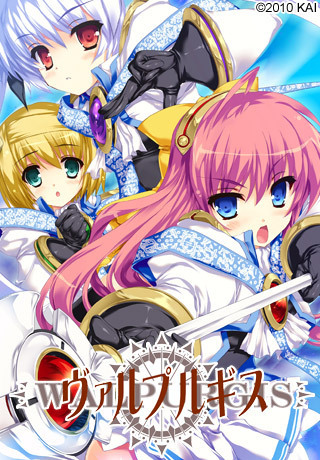 It should be noted that 11eyes is basically the only eroge I’ve played before watching its anime adaptation, but that’s because most of the ones I do like, the action-focused ones, rarely get chosen for anime adaptation, with the romance-focused ones being king. This, in turn, ties into another one of my interests. I’m a huge fan of superheroes, Sentai, Kamen Rider, magical girls – even super robots, since they portray robots not as war machines, but as heroes who fight for peace and justice. I’m very much a Sayaka-type, if that wasn’t made clear. But finding eroge about transforming heroes is an uphill challenge, and this ties into a third point. The internet’s rule 43.